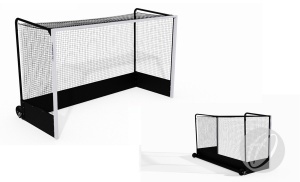 We now offer our unique integral self weighted goals for Hockey in Gloss Black! 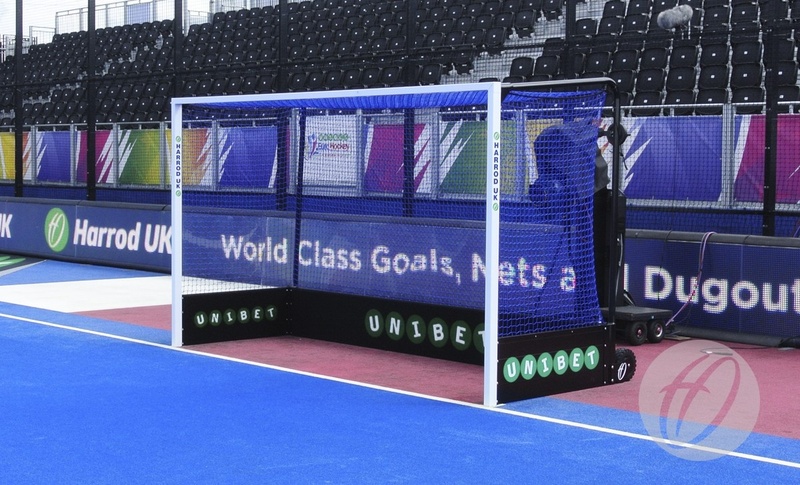 These goals are completely safe to use at all times, eliminating the users responsibility of attaching separate anchors. 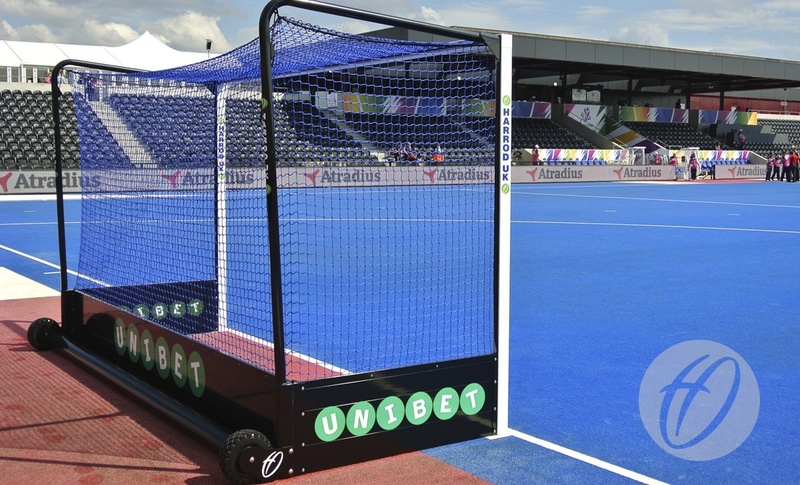 Please Note: Unibet Images show HOC-160 with a blue HOC-156 Net. 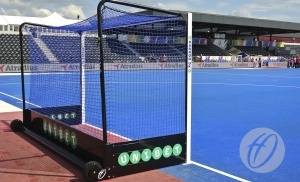 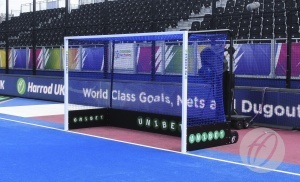 The UK's best selling weighted hockey goal range. Polyester powder coated white frame excluding net supports and backboards which are gloss black.